Front cover of Harry Potter and the Sorcerer’s Stone, projected for re-publication Summer 2013. Out of interest to extract as much content from one object as possible, I shall continue my observations of Harry Potter. In related news, following up from last week’s discussion of book covers, Scholastic just unveiled a new cover series in time for the 15th anniversary for the US publication of Sorcerer’s Stone. A few posters noted the darker tone induced by the cover, along with the complete scene shift, from the outside of Hogwarts to Diagon Alley. The detail of people and location heightens the wonder shared by both the reader and the protagonist, yet the image is also self-aware of the novel’s wonder, drawing that scene out from so many others. 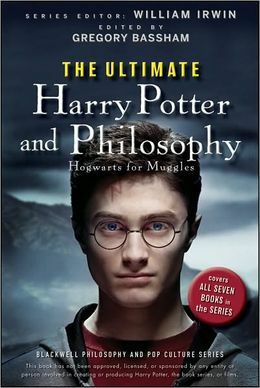 The article notes that the 1998 release, rather than 1997 in England, “really took the Potter craze to the next level.” In context of this week’s blog agenda—to reveal a historical route or trace of the object and its functionality—the separate publications and the fame of the book, despite its juvenile literary status, marks a shift in cultural use of Harry Potter and the Sorcerer’s Stone, and for juvenile literature as a whole. J.K. Rowling’s eclectic story about witches and wizards at boarding school marked a crucial point in modern literary history, especially in children’s and YA literature. Although authors such as Roald Dahl and E.B. White amassed novels of prolific and wondrous success prior to Rowling, Harry Potter contested stereotypes of juvenile novels. For one, children’s books no longer needed to be shorter than their older counterparts. At over three-hundred pages in the US paperback edition, Sorcerer’s Stone and its British counterpart contested repeated concern that children would not read such thick stories. It goes to show that my mother could finish reading The Giver and not the Sorcerer’s Stone, but many children, like me, were far from daunted by the page count. Secondly, juvenile novels could match more “sophisticated” work, receiving critical attention from scholarly sources and literary observers.Philosopher’s Stone mainly received children’s literary awards in the UK. However, as listed on the back cover, Sorcerer’s Stone received the following non-children-specific awards almost immediately after entering the US: New York Times Bestseller, Publishers Weekly Best Book of 1998, ALA Notable Book, and A New York Public Library Best Book of the Year 1998. 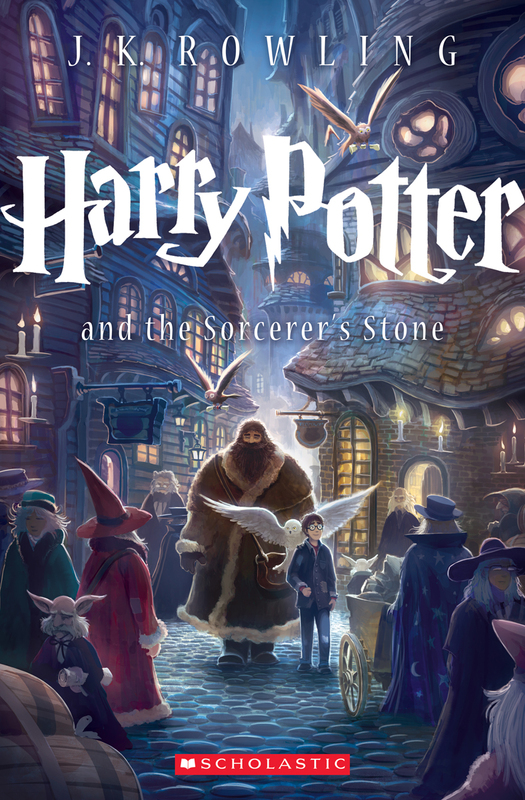 Most notably, Sorcerer’s Stone stayed on top of the New York Times Bestseller list from August 1999 to July 2000, when a distinct, separate category was created for children’s literature, legitimizing the juvenile novels for critical acclaim. Without Sorcerer’s Stone, the multitude of different Bestseller categories would not exist today: “Children’s Middle Grade” and “Young Adult” were separated out of the general Children’s Chapter Books’ list this past December. Funny enough, at the time, many felt Scholastic was gypped by the new category. No one predicted the explosion of juvenile and YA literature in US popular culture after the newly-created category. As mentioned earlier, the book, originally intended as a simple children’s literary story, transformed into a universal novel and an academic source. Type “Harry Potter and the Sorcerer’s Stone” on JSTOR, Gale, or other library databases, and scholarly observations of character, religious context, and even an intriguing mirror theory in literary narratives will pop up amongst many, many others. Books exist to examine the world of Harry Potter in such a similar fashion (such as the one depicted to the right; I own a copy and enjoy it as a close, scholarly examination of themes and motifs prevalent through the series). At SUNY New Paltz, Sorcerer’s Stone is commonly used in the Classic Juvenile Fantasy Literature course. Similar models exist in famous schools such as Yale and Stanford (which observes good vs. evil in Philosopher’s Stone). Each explores not just the cultural status of the novel, but its relation to a child’s education, mindset, and as a study of the human condition. Rowling could have never guessed her work would be examined in universities. When inspired on a train ride from Manchester to London in 1990, Rowling only thought of Harry Potter as one of her many writing ideas since six-years-old. After years struggling with poor economic means, hum-drum office work, a divorce, and single-motherhood, Harry provided a much needed outlet for her creative interests and a shed of hope to be published. Instead, she created an artifact of the late 20th and early 21st century, a literary movement, a fan culture, and a future for the advancement of juvenile fantasy in the marketplace, in academia, and in millions of children’s homes. In class, we labeled the uniqueness and complexity of de Waals story by its thickness and its movement away from cliché or “other people’s stories.” Such notion of thinness, in this label, as a vice follows the narrow-minded perceptions we decided to abandon on day one. Does a collective story not entail a signature of awe? When millions of children experience a passion for reading from a single novel, a single story, could that “cliché,” or “thinness,” or shared story, really be so dulling and singular-minded? Isn’t there beauty and amazement when significance matches up to cultural phenomenon? That is the story of Harry Potter, how one wizard boy with an unparalleled destiny unearthed the dreams and futures of so many children in the twentieth century. Sure, the copy of Harry Potter and the Sorcerer’s Stone in my hands remains solely in my care; the memories of reading the book around my home cannot be duplicated. Yet, strangely, they are; every time I read someone else’s experiences with the book, I remember my own, the stories fused and intertwined into a collective memory. Perhaps you experience that, too. This entry was posted in Uncategorized and tagged classic juvenile fantasy literature, culture, harry potter, j.k. rowling, stanford, yale by Jaime Burns. Bookmark the permalink. If you’re interested, or live near North Carolina, the CFP for a conference I’m organizing closes today– http://www.potterwatchconference.com. From the looks of your posts on this blog, I think you’d make a great presenter! (If you need more time to throw together an abstract or think about the option, we can be flexible on the deadline!) We’ve got John Granger as our keynote but we need a few more people to make paper presentations! Awesome post Jaime! I didn’t know they were coming out with a new cover! I absolutely love it. However, I consider mine to be much more valuable. It’s vintage!